Super flat and fast out and back course. Enjoy free beer and refreshments after the race. 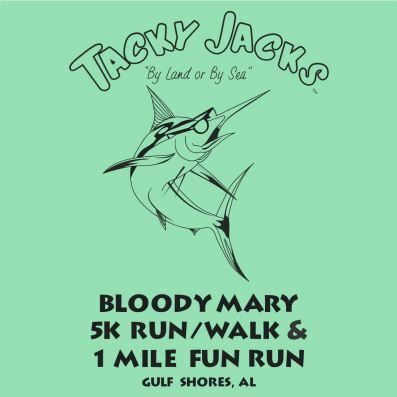 World class Tacky Jacks Bloody Marys at fantastic discount prices will be available too. 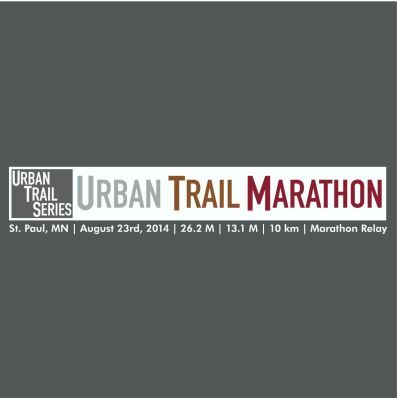 This event showcases the hidden network of trails that connect directly to Downtown Saint Paul. Run along the mighty Mississippi, take in amazing views of the Saint Paul Skyline, find yourself in the hidden woods east of Downtown and finish on the beautiful hills of Battle Creek Regional Park. Join us on this race and let us show you the hidden nature found just past your door step. 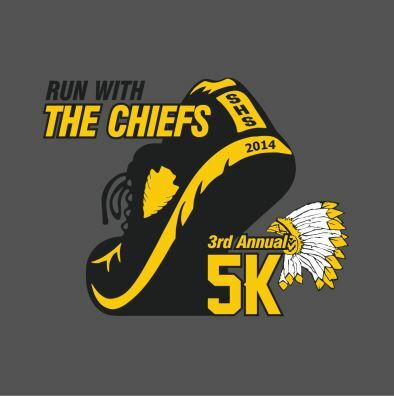 The Annual Run with the Chiefs 5K is the Sequoyah High School Cross Country Team’s primary fundraiser. Money raised goes towards uniforms, travel expenses, race entry fees, and team equipment.